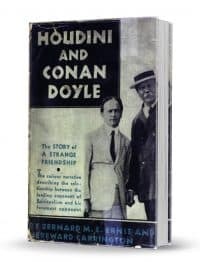 Houdini and Conan Doyle : The Story of a Strange Relationship. 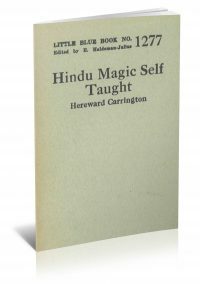 Learn the secrets behind classic Indian effects. 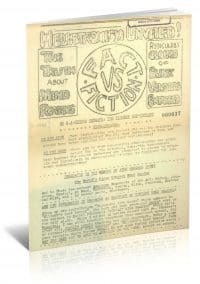 A look into the history and pioneers of hellstromism. 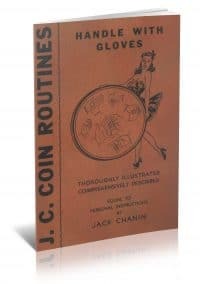 A great treatment of coin routines. 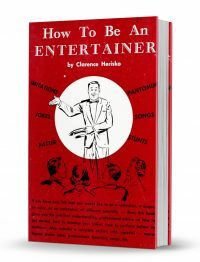 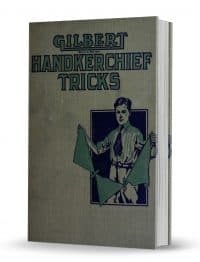 A great, informative book on handkerchief amusements. 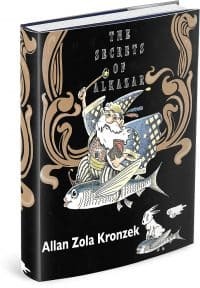 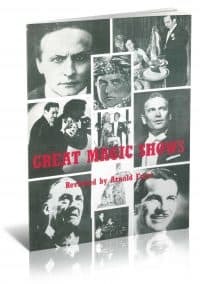 A wonderful account of some excellent magicians. 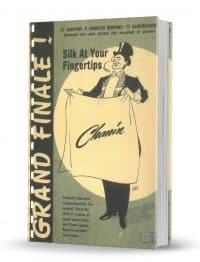 A wonderful silk act that really packs a punch. 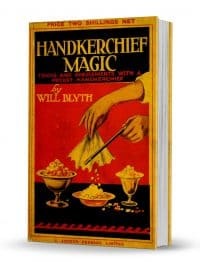 Wonderful effects and advice on handkerchief magic.